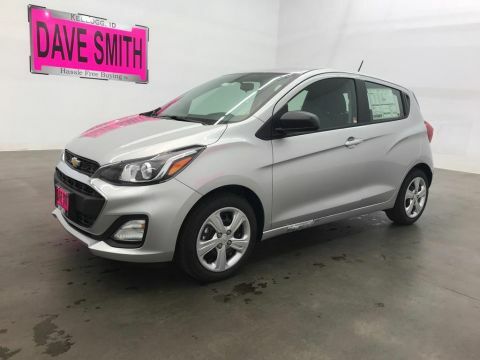 Introducing our One Owner Clean Carfax 2019 Chevrolet Spark LS Hatchback in Silver Ice Metallic! 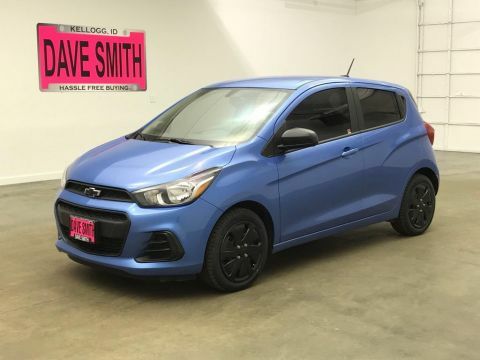 Powered by an innovative Ecotec 1.4 Liter 4 Cylinder that generates 98hp while paired with a seamless CVT for easy acceleration. 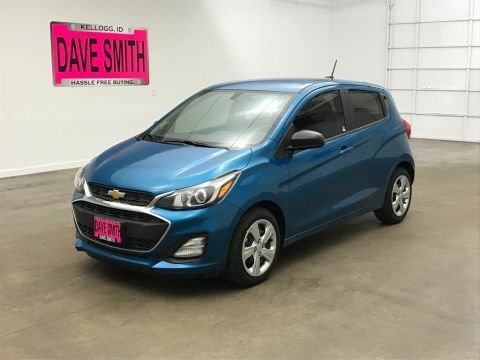 This Front Wheel Drive Spark offers a low roof height and youthful appearance while offering near scores near 40mpg on the highway. Our LS is well-equipped to help you manage fast-moving, bumper-to-bumper urban driving as well as long road trips. Open the door of our LS, and you'll be incredibly impressed with the spacious interior as it boasts twice the cargo room of its closest competitor. 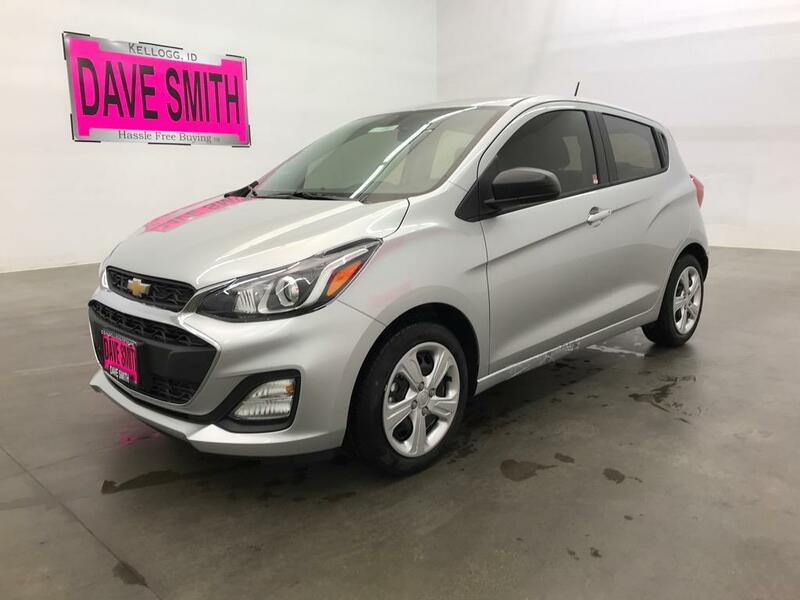 Settle into the supportive bucket seats and check out Chevrolet MyLink Radio with a 7-inch color touchscreen, AM/FM stereo, USB port, auxiliary jack, Bluetooth, as well as Android Auto/Apple CarPlay compatibility and available OnStar with WiFi.